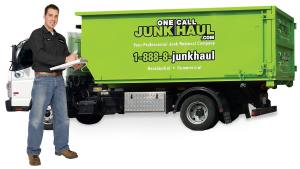 One Call Junk Haul extends its junk removal services to residents of Somerville and surrounding areas. Located just northwest of downtown Boston, Somerville is a diverse community home to about 75,000 resident. Established in 1842, Somerville is home to Tufts University and has many unique squares and neighborhoods, all with their own charm. 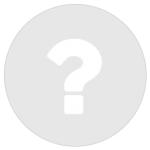 Recently, Somerville was named the best run city in Massachusetts according to the Boston Globe and in 2015 was given the All-America City Award. 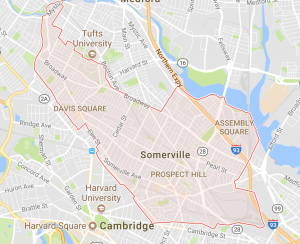 Fitting over 75,000 residents into only 4.2 square miles, Somerville is the most densely populated area in New England. This brings some unique challenges when it comes to removing junk, furniture and appliances from homes in the area. Narrow streets and a revolving door of new renters year over year necessitates an experienced junk removal specialist to handle these challenges. One Call Junk Haul has been providing commercial, residential, and other junk removal and cleanout services to Somerville and all of Boston since 2011.With our past experience in the area, we can get in, get out and get the job done right, plus it is like we were never there! 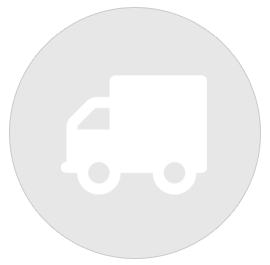 Contact a Junk Removal & Residential Cleanout Specialist in Somerville, MA Today! For reliable junk removal services for the city of Somerville, MA, give One Call Junk Haul a call! 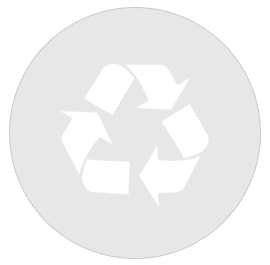 Our services include residential and commercial junk removal services. Contact us today and book your free estimate now with no obligations by clicking the button below or calling (978) 558-0037!